Want to know your Product / Service is market fit ? Starting your own company is always a challenge, especially on how decide that your product or service is market fit and to analyse and design the perfect strategy. 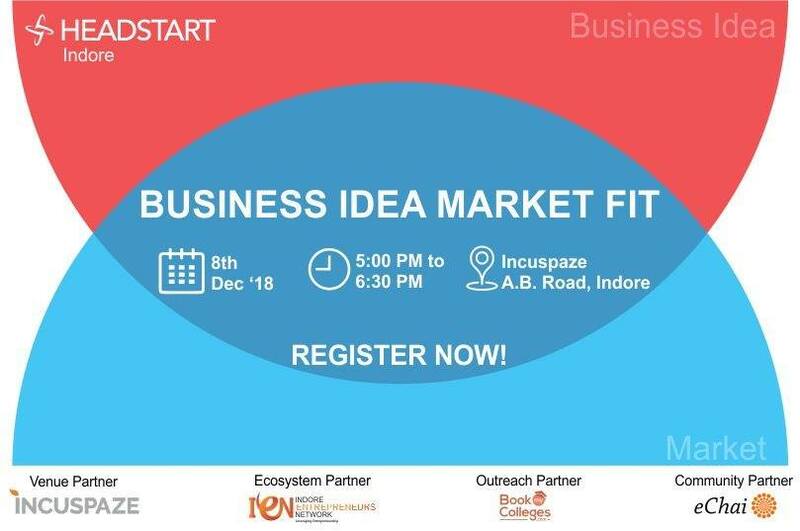 For all your doubts, Headstart brings you a session “Business Idea Market Fit” – where we talk about How to decide, analysis and structure the product/service idea. Time : 5:00 to 6:30 PM.